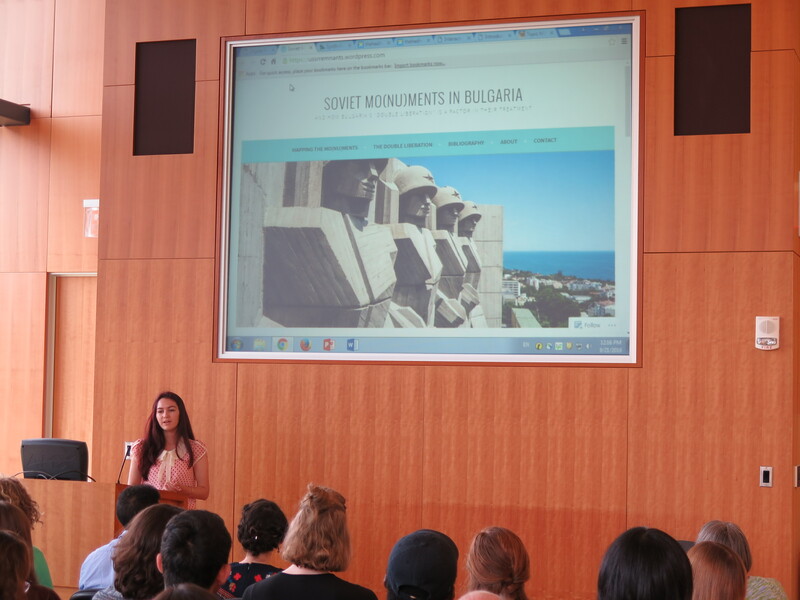 Under the leadership of Sarah Morris, Research and Instruction Librarian at the Skillman Library, the 2016 Lafayette College Digital Humanities Summer Scholars undertook independent research projects on such topics as Iranian statecraft, Soviet monument culture in Bulgaria, the misunderstood Moog synthesizer, and histories of Indian Ocean trade and migration. 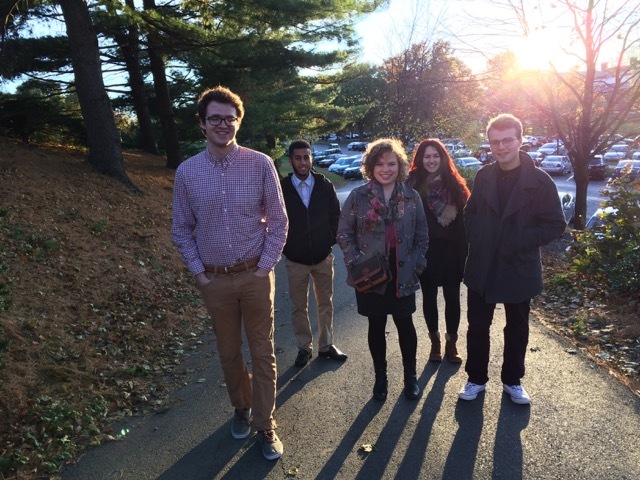 From left to right: Will Gordon, Johnny Gossick, Tawfiq Alhamedi, Caroline Nawrocki, and Mila Temnyalova. On Wednesday, five Summer Scholars presented their projects to a packed audience in the Gendebien Room. 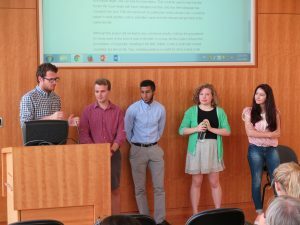 In order to pursue their interdisciplinary research questions, students in the program used a variety of tools, platforms, and methods. In most cases, students combined digital approaches so as to take advantage of unique capabilities. 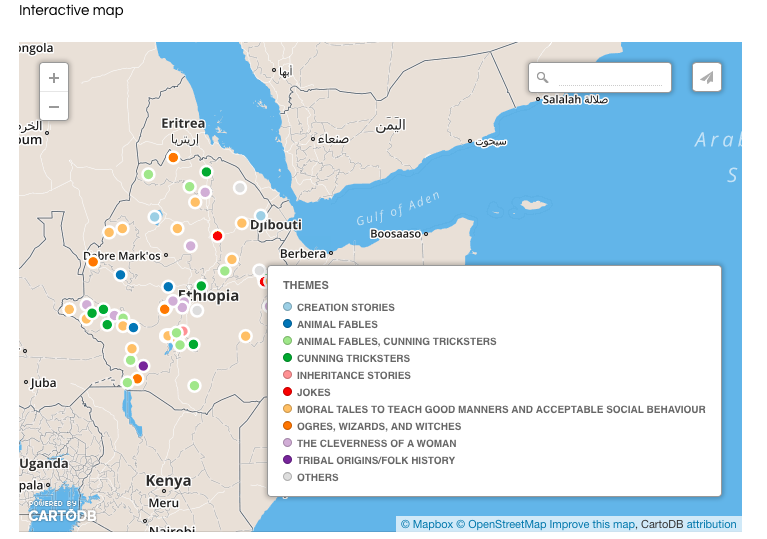 For instance, Tawfiq Alhamedi used Omeka’s Neatline plug-in along with ArcGIS to reproduce the orientation of medieval Indian Ocean cartography in his project’s interactive map. 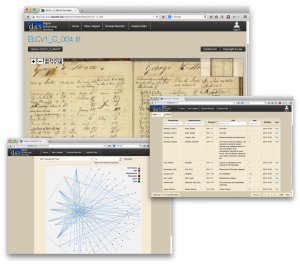 Other projects incorporated Scalar, Cytoscape, and TimelineJS, among other tools and platforms. 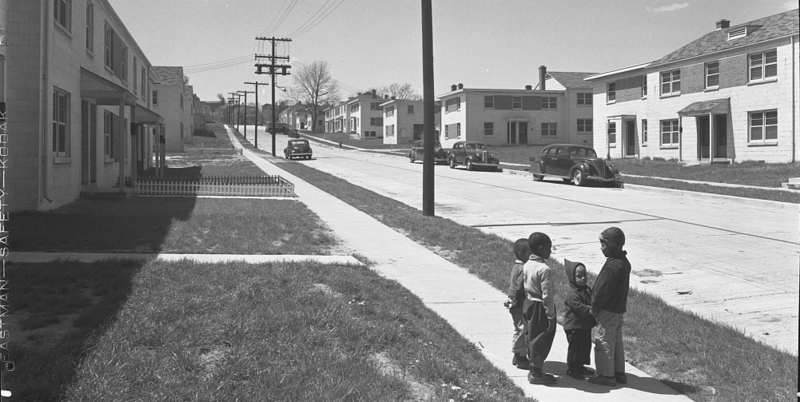 Check out all of the DH Summer Scholar Projects at the project website! To learn about Lafayette’s brand new Digital Humanities Club, please contact President Tawfiq Alhamedi (alhamedt@lafayette.edu) or Vice-President John Gossick (gossickj@lafayette.edu). 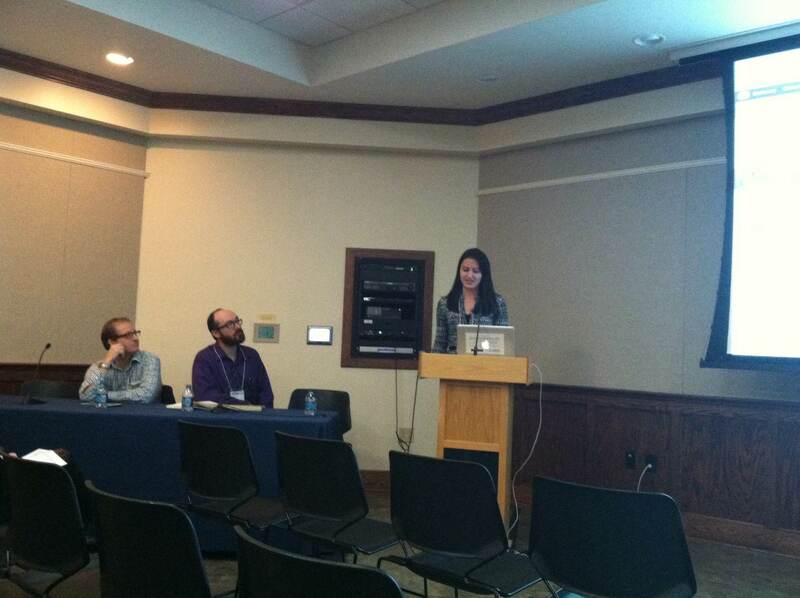 EXCEL student Alena Principato ’15 presented her work on the Easton Library Company Project alongside project creators Professor Chris Phillips of the English department and Eric Luhrs, Director of Skillman Library’s Digital Scholarship Services team, at the first annual Bucknell Digital Scholarship Conference this week. 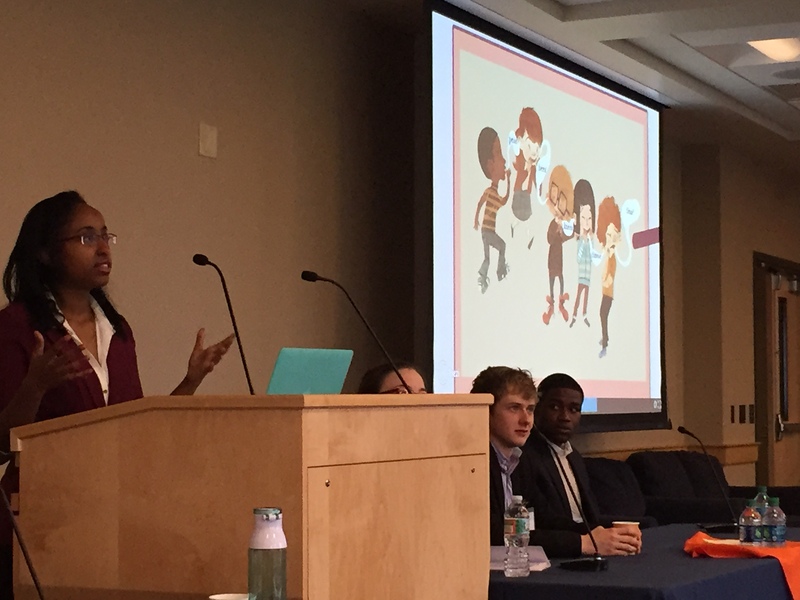 The conference “Collaborating Digitally: Engaging Students in Faculty Research,” was sponsored by Bucknell University in Lewisburg, PA. 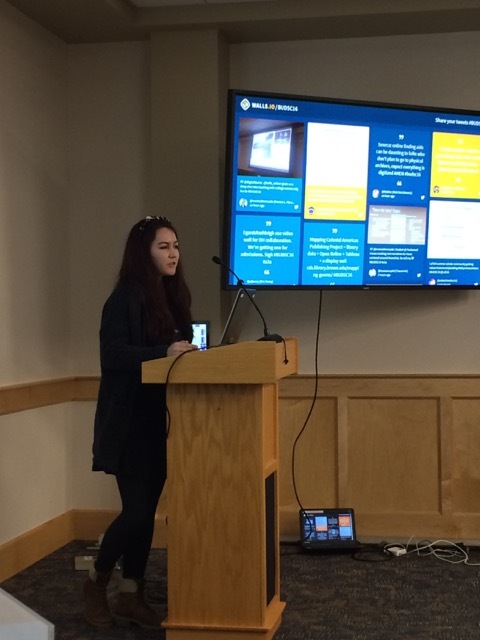 It brought together a wide range of digital scholars focused on expanding digital projects into the classroom and into the research profiles of both graduate and undergraduate students. Together the three presented on the panel “Old Records, New Questions, New Collaborations” where Alena was able to share her story as a contributor to the ELC, a project that includes digitizing and transcribing the lending records of the Easton Library Company from 1811-1862. 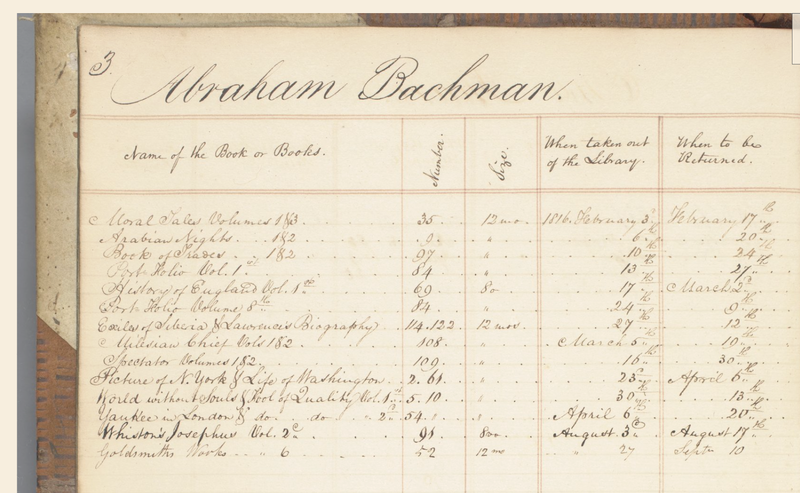 These ledgers contain unique insights into the reading practices of 19th century readers as well as into the local Easton community of the era. 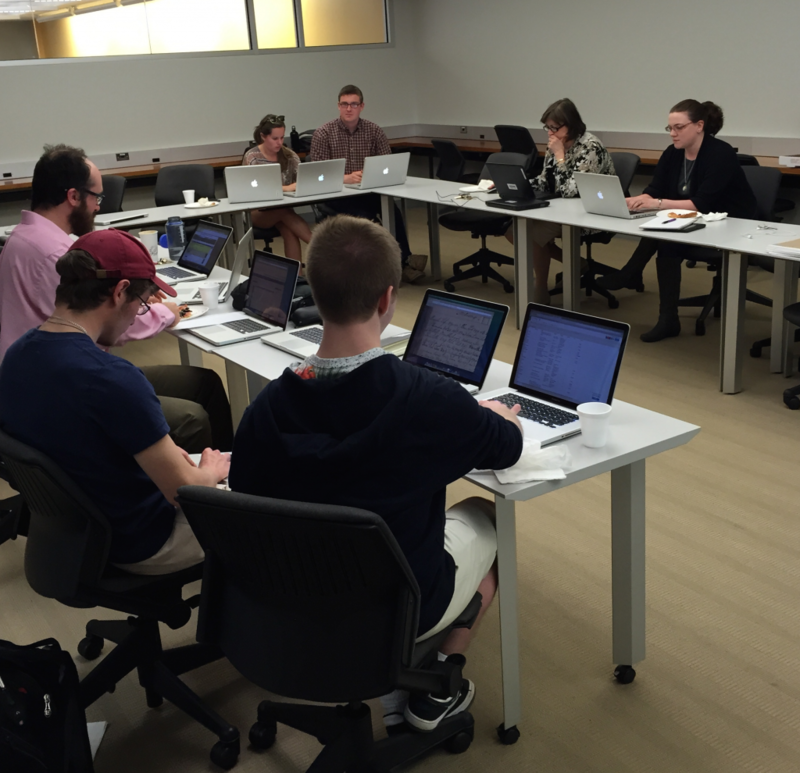 From the students’ transcriptions, the DSS team has taken this data and transformed it into a relational database. Once complete, this project will allow users to investigate and visualize this data on their own and discover new relationships between readers, lenders, and the community. Alena has been active with the project under Professor Phillips’ guidance since her arrival at Lafayette as a freshman. Now three years later, she is an expert on transcribing the records and has trained several other EXCEL students and worked directly with DSS to streamline the transcription process. 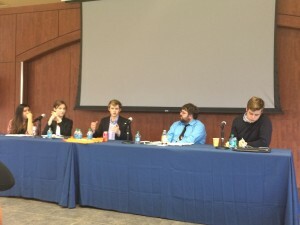 The panel also included the team’s colleagues Professor of Public History Kyle Roberts and undergrad Evan Thompson ’15 from Loyola University in Chicago. Their work on the Jesuit Libraries Provenance Project explores the history of Loyola’s original library collection and parallels that of the ELC. 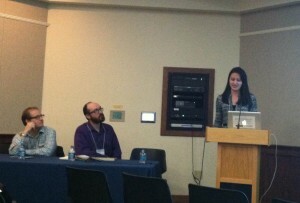 Their presentation provided an additional model for integrating faculty scholarship into the undergraduate experience. To foster student faculty collaborations like this one and to encourage the inclusion of digital methodologies into student research, the Digital Humanities Steering Committee has opened a call for proposals that includes funding for EXCEL students like Alena and for integrating DH methods in the classroom. For more information visit the steering committee’s website at sites.lafayette.edu/dhlaf. For more information on starting a digital project with DSS or applying for an internship opportunity contact us at digital@lafayette.edu, or call (610) 330-5796. 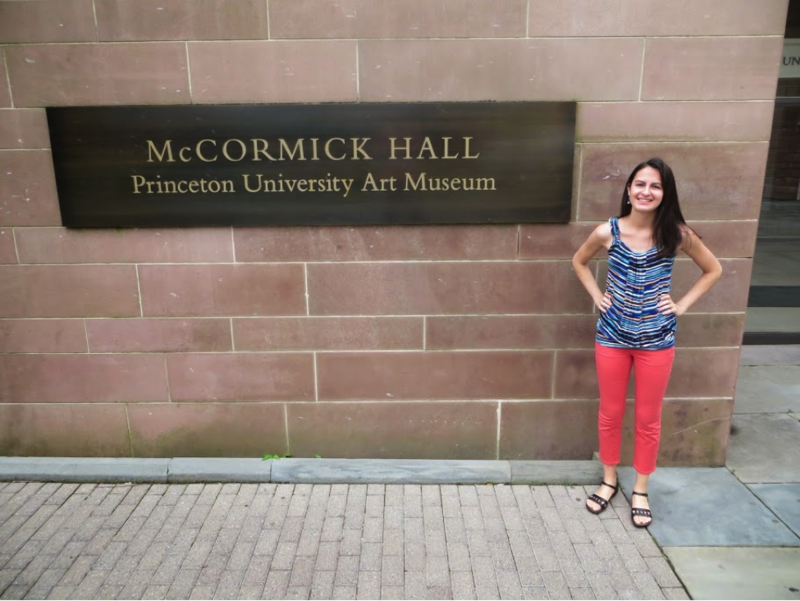 Alena Principato excited to attend the Digital World of Art History conference at Princeton University. With plans to earn a Masters degree in Library and Information Science and pursue a career in academic librarianship after graduating from Lafayette, I was able to use my internship with Lafayette’s Visual Resources librarian Kelly Smith to learn more about the field. 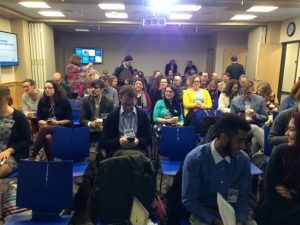 Armed with enthusiasm for my first professional conference, I filed into McCormick Hall and prepared to learn about cutting edge digital art history projects along with dozens of other attendees. 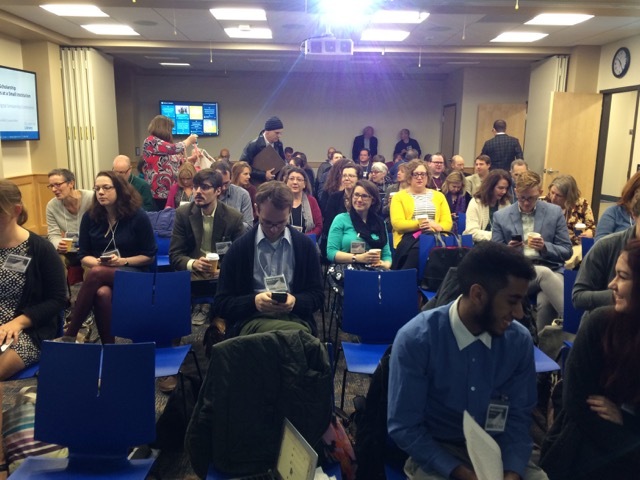 The agenda for the day consisted of a line-up of twelve speakers, ranging from librarians and academics to digital developers, and included professionals from various cultural institutions. Christine Kuan, a representative of Artsy (artsy.net), kicked off the day with her presentation on Artsy, Technology, and the Power of Public Access. The mission of Artsy is to make art accessible to everyone through an online platform for discovering, learning about, and collecting art that is free to the public. The site features more than 100,000 high-resolution images of artworks. The Art Genome Project, similar in concept to Pandora’s Music Genome Project, assigns specific values to characteristics of art and architecture—the “genes” of the artwork—and uses search algorithms to create associations between related artists and artworks. This system allows for what Kuan calls a “radial” process of searching, allowing users to discover new artists based on their preferences. Dustin Wees and Margaret Smithglass presented for the Built Works Registry (BWR), an ongoing project “to create and develop a freely available registry and data resource for architectural works and the built environment.” The project is a collaboration between the Avery Architectural and Fine Arts Library at Columbia University, ARTstor, and the Getty Research Institute. The BWR imports data about works from multiple sources and seeks to standardize the title, date, and location of each work as well as assign it a unique ID number. Following the afternoon presentations was a reception inside the art museum, which provided a beautiful atmosphere for networking mixed with art appreciation. Overall, the conference was a great learning experience that expanded my understanding of the possibilities for digital projects involving visual resources collections and fueled my excitement about the direction in which the field is heading. 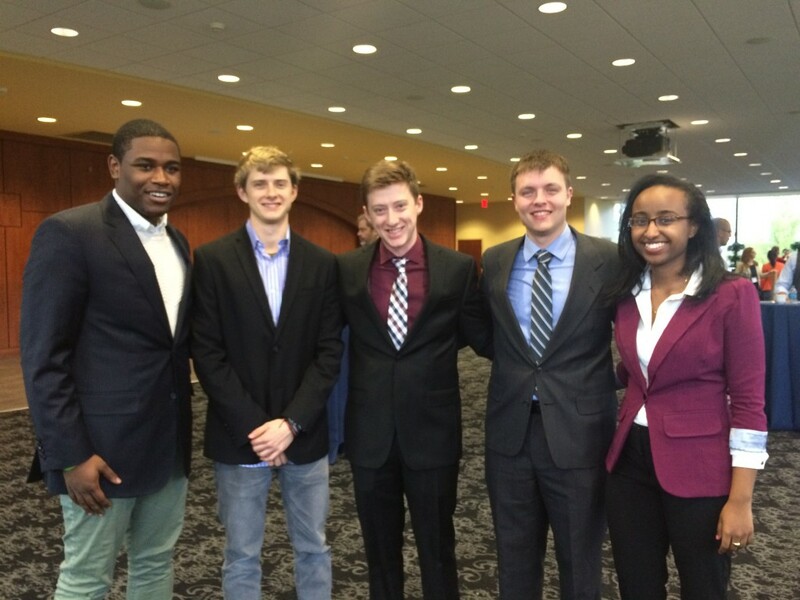 DSS is actively seeking students from across campus and across disciplines to participate in our internship program. With us you’ll learn hands-on skills in digital scholarship, computer programming, application design, and data preservation. You’ll earn work experience while learning from a professional team on the cutting edge of digital research. E-mail us with your name, major, area of expertise, and reason for applying at digital@lafayette.edu. This summer I completed an internship under the guidance of Kelly Smith, Lafayette College’s Visual Resources Librarian. I have been learning about visual resources management and assisting Kelly with the digitization of the Experimental Printmaking Institute’s body of work. Each print that is digitized must be photographed, edited, and uploaded to Shared Shelf, a cloud-based cataloging and content management system developed by ARTstor. What is cataloging and how does it work? According to Cataloging Cultural Objects: A Guide to Describing Cultural Works and Their Images, “to catalog a work is to describe what it is, who made it, where it was made, how it was made, the materials of which it was made, and what it is about.” This information is also referred to as metadata (essentially, “data about data”), especially when it is entered in a digital format. Consider what it means to “interpret”—when a person views an art object, they draw conclusions about what it means, often through the lens of their unique background and personal experiences. A detail in a painting that captivates one person may be completely overlooked by another. 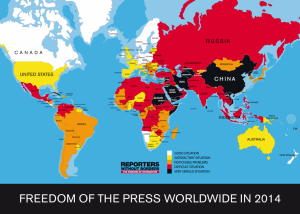 The challenge for a cataloger of a visual work is to consider all of these potential viewpoints. The cataloger must be observant and sort out what information about a work is relevant to include, and what elements are trivial or unnecessary to describe. It’s helpful to think of subject terms as the keywords used to conduct an image search. 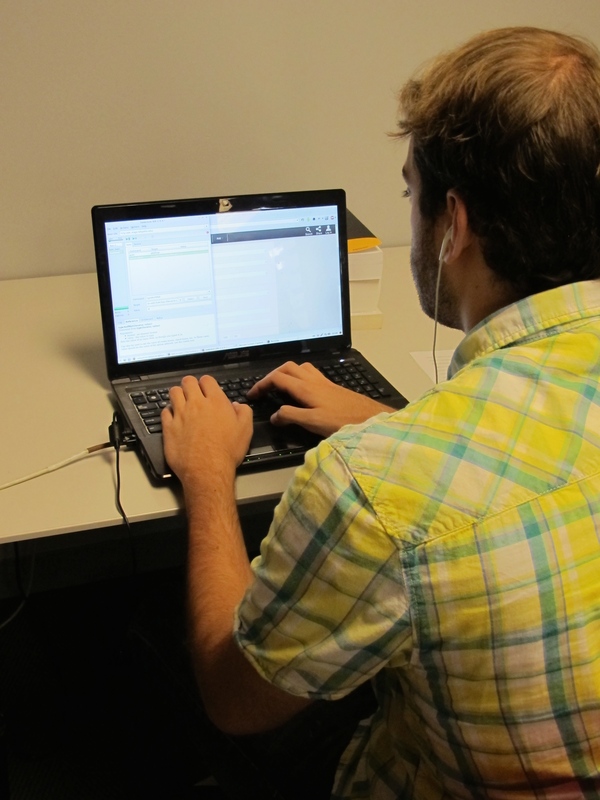 Catalogers have to anticipate future users’ research needs—which could be on a general subject or specific topic—and account for both when they are describing a work. While there is no one standard governing the selection of subject tags, catalogers may choose subject terms from lists of pre-set subject identifiers known as controlled vocabularies. For cataloging the Experimental Printmaking Institute’s works, we selected four resources for subject terms: Getty’s Thesaurus of Geographic Names (TGN) and Art & Architecture Thesaurus (AAT), Iconclass, and Library of Congress Subject Headings. 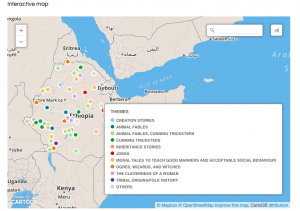 Each helps standardize the cataloging of visual resources by providing a controlled vocabulary to minimize variations in cataloging by different institutions. My process for subject tagging the EPI works begins with identifying general terms and narrowing down from there. First I evaluate the work for major concepts and overall themes. Once those are established, I take a closer look at details in the image that seem important, such as an identifiable person, place, or event. Details do not necessarily have to be a focus of the work as a whole to merit being included–if a tag could be useful in helping someone locate an image of a particular subject, it may be worth including. However, it’s not a good idea to tag details that are truly a minor or irrelevant part of the image, since this could result in overemphasizing their importance. 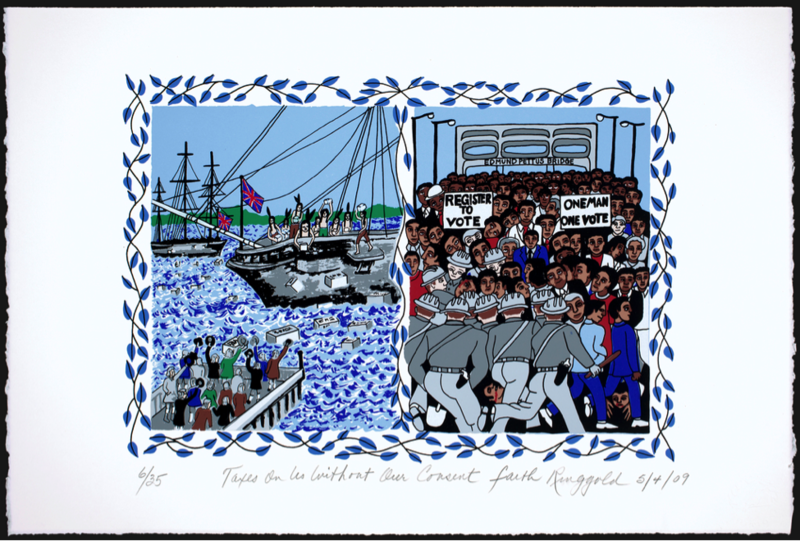 Here’s how I approached cataloging “Taxes on Us Without Our Consent,” a screen print by Faith Ringgold. 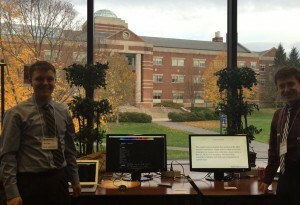 James Griffin, Digital Library Developer, and Billy Stathis ’15. The first time I heard the term “digital humanities” was at a lecture from one of the field’s foremost authorities, Dr. Willard McCarty. He portrayed the field as a mixing of the classical humanities with new analytical technologies – mainly computation. This marriage of the quantitative and the qualitative may, at first, seem somewhat paradoxical. However, by using new analytical techniques and a bit of imagination on the part of both programmers and researchers, one can gain new insights. Personally, my discovery of this field was a great excitement. As a current student of Electrical and Computer Engineering, I find very few opportunities to do work in history, which has been an interest of mine for years. 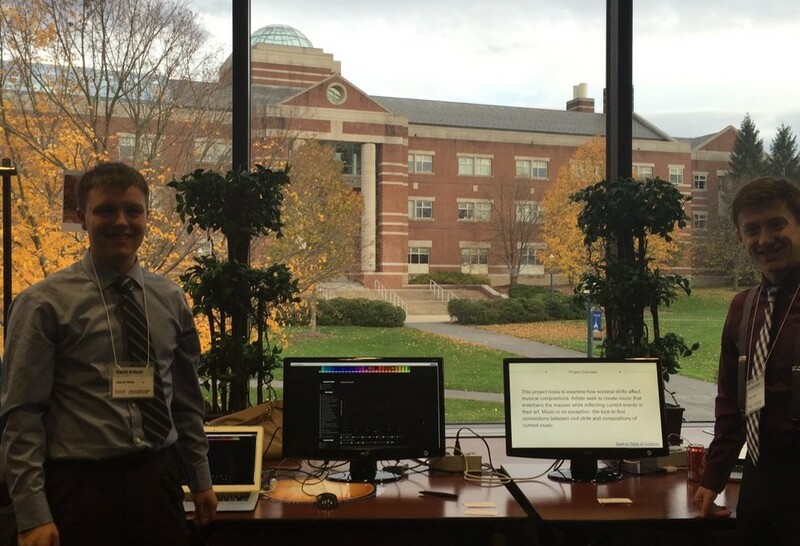 As fate would have it, the head of Digital Scholarship Services, Eric Luhrs, was at the same lecture. He was looking for a summer intern to work on Digital Humanities collaborations with members of the Lafayette faculty. The internship would allow me, in a practical way, to combine my technical background with my interest in the humanities. Of all the projects that DSS is currently working on, I was primarily a part of The Easton Library Company Project. 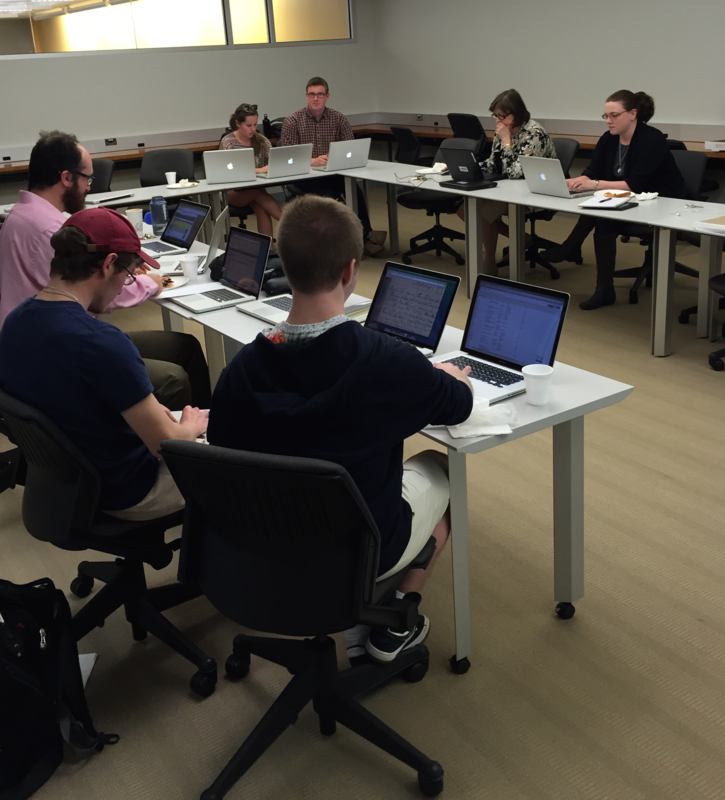 The ELC database is a collaboration between English professor Christopher Phillips and the Library’s Digital Scholarship Services department. Using a relational database of transcribed library loan records from the early 1800s, this project attempts to create an interactive model of the era’s social network. Organized in this way, the tools and records provide users with a means to analyze the reading trends, patron relationships, and other social aspects of life for those in and around Easton in the early 1800s. 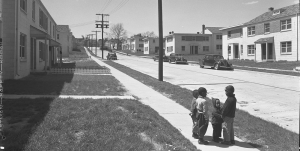 While the website is not yet publicly available, additional information can be seen at: http://digital.lafayette.edu/collections/eastonlibrary. Overall, I found my time working at DSS educational. I gained some interesting knowledge of the digital humanities, which is also useful. 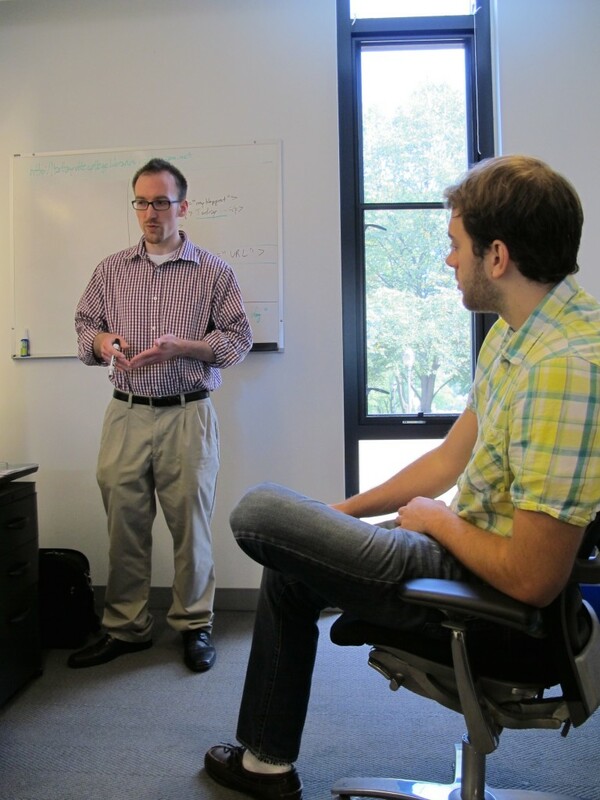 Additionally, the website development experience I gained was invaluable for working with web and software companies. But my experience went beyond simple coding languages and coding practices. Most of all, I learned what a job in the software development world is actually like, and how to interact with a professional team of developers. I now feel that I have a much better idea of what development jobs hold in store and that will help guide me in my career search more than anything.